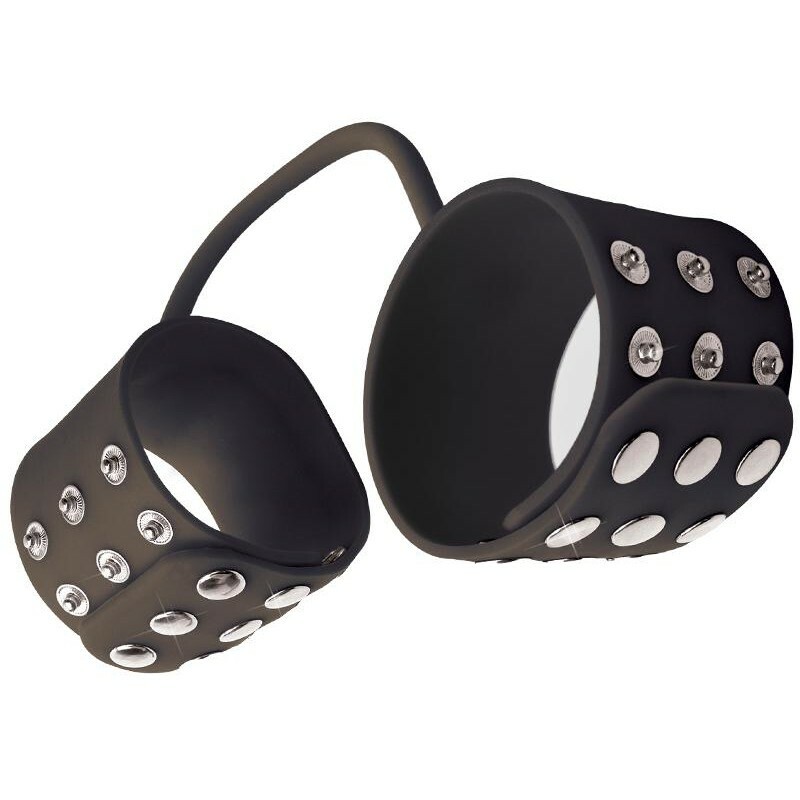 If you demand the very best from your fetish-play, then the Fetish Fantasy Elite Silicone Cuffs are a must-have! 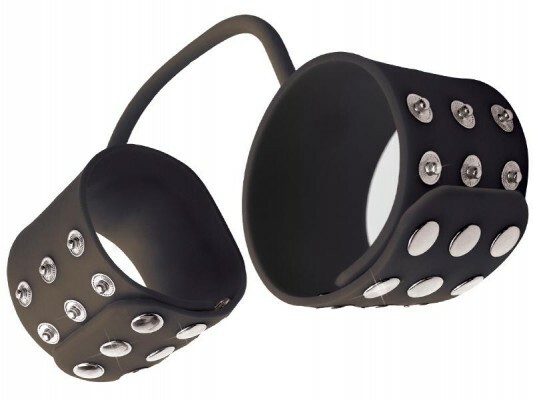 Made from 100% medical grade Elite Silicone, this ultra premium set of cuffs will be up to anything you throw at them. 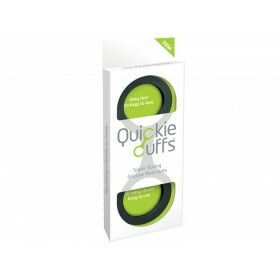 These stretchy Silicone Cuffs are fully adjustable and can be worn on your wrists or ankles. 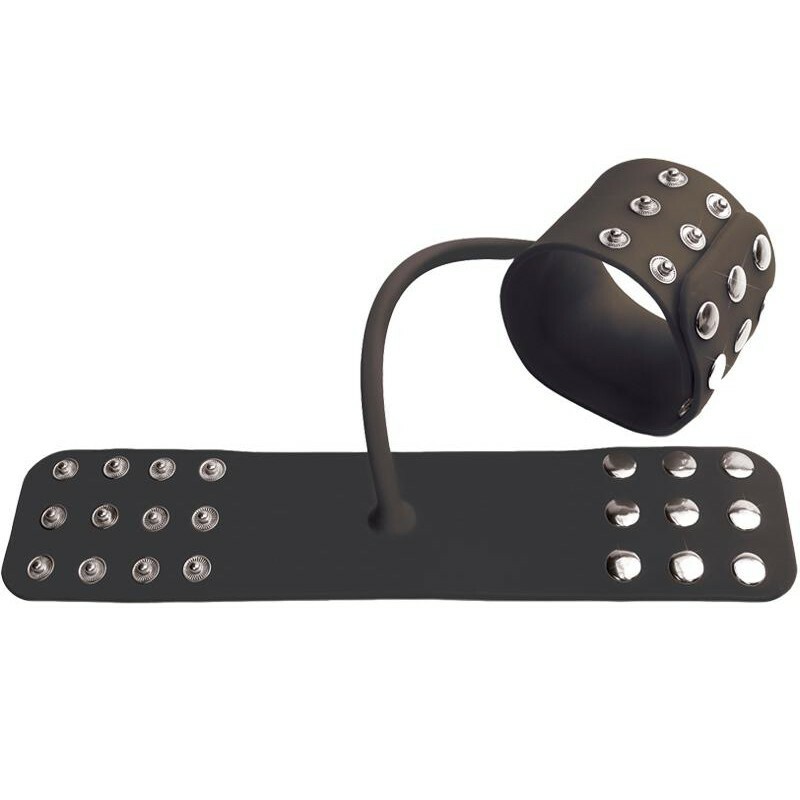 The six stud settings on each cuff makes these cuffs extremely versatile and will guarantee your subject wont escape!